As an IT professional and a general technology enthusiast, I am always exploring the latest software and learning how to make new things. Whether I am editing a video in Final Cut, tinkering with Flash, or designing in Illustrator, picking up new tools and techniques keeps me caught up with my own interests and the needs of the faculty and students I work with. Every year hundreds of intrepid puzzle-solvers gather for the MIT Mystery Hunt, a marathon team-based puzzle competition. 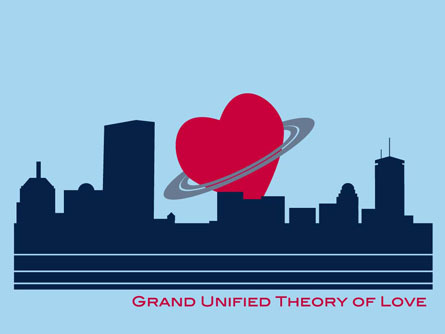 In recent years I have designed the team shirts for Grand Unified Theory of Love, one of the teams that partcipates. 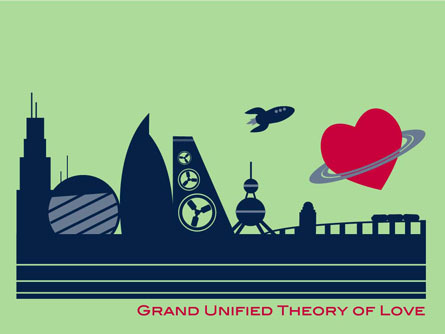 Working off an original design created by Jason Tocci, I have created a variety of designs that are united around a common logo and visual style. 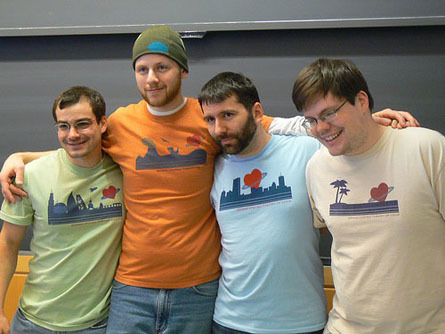 These designs were all produced using Adobe Illustrator for two-color or three-color shirt printing. This Digital Story was produced as part of my attendance at a Center for Digital Storytelling workshop offered in Philadelphia, Pennsylvania. Digital stories are short, reflective video pieces that traditionally combine photos, music, and narration to tell "real-life stories." Most stories are 5 minutes or less in duration and consist of engaging personal narratives. Since attending this workshop offered by the Center for Digital Storytelling I have facilitated several workshops for faculty, as well as graduate and undergraduate students, helping participants to create their own digital stories. This video was created in 2008 using Adobe Premiere for assembly and GarageBand for audio recording and editing. Operation Snowstorm is a simple game constructed in Flash for an online arcade startup. This project entailed coming up with a concept and building the game from scratch using ActionScript in two weeks. I thought combining keyboard input for movement and mouse input for aiming was a novel mode of interactivity for a Flash game at that time. Directing this animation, which was created as a student project, required the management of a team of a dozen contributors who provded 3D modeling, animation, writing, storyboarding, and voice acting. 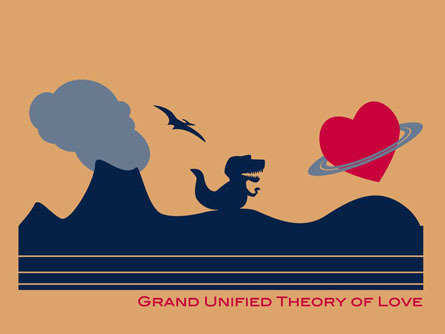 This 5-minute animation was completed over the course of twelve weeks. Primary work was done in "Martin Hash's Animation Master" with a range of other tools used for effects composition; audio recording and editing; and video editing.